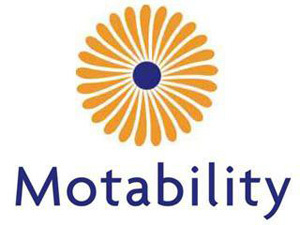 Leask Motors is delighted to be part of Motability. We have Motability trained specialists who are ready to answer your questions and help you choose your car. We'll also guide you through the simple process and do all the paperwork for you. To qualify for a Motability car you, or a child in your care, must be receiving one of the following benefits: Higher Rate Motability Component of the Disability Living Allowance or War Pensioners Motability Supplement. But you don't have to be the driver yourself. If you have any doubts, please get in touch. You can also find out more details by visiting the Motability website.